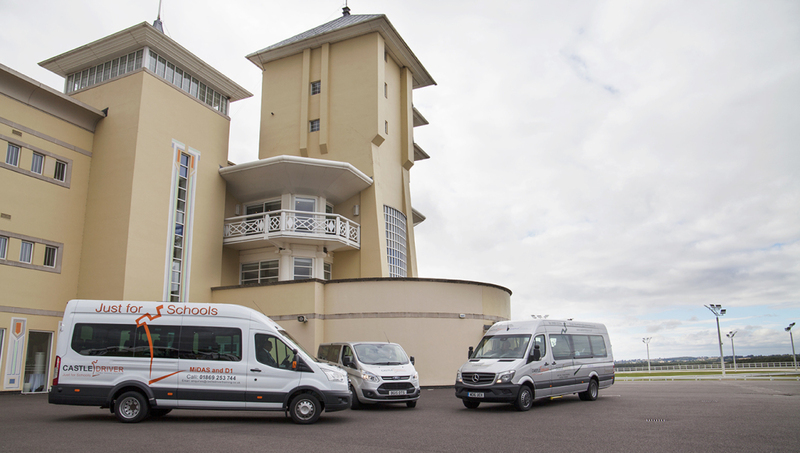 At Castle Minibus we specialise in serving schools and educational establishments As the best long term solution for schools is leasing or contract hire, we have made sure that working with Castle reduces the stress and hassle of arranging and managing a minibus. From ensuring you have the right permits and paperwork to making sure everything concerning the maintenance of your minibus is taken care of with the least inconvenience to you; pick up and drop offs, on-site maintenance and quick fixes, driver training, roadside assistance and a dedicated account manager looking after your account. 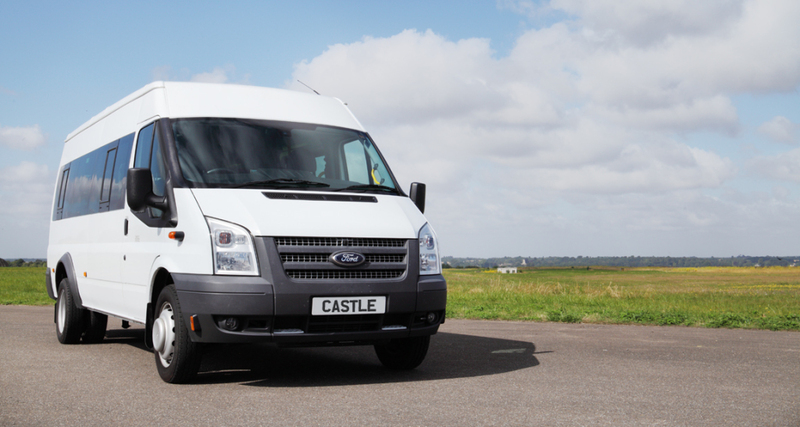 Testimonials are curated by Castle Minibus and are not independently reviewed or verified. ""Dear Castle driving crew, Thank you ever so much for all your hard work behind the scenes. You've all played an integral part in me passing this qualification. Paul was fantastic as an instructor. Very friendly and excellent at transferring his knowledge. Couldn't asked for more! nThanks again! "Thank you. Liz was a super instructor"
""Hi Anne, Many thanks for your congratulations. I am very happy to have passed. I thought the training was excellent. Paul was a fantastic instructor and had a great way of ironing out problems and habits. Thanks again and please pass on my thanks to Paul, Kind regards Keith""
"You will be highly recommended to all potential future drivers!" ""Thank you all, a very successful outcome and a delighted new minibus driver! Particular thanks to Liz who was amazing, very calm and a superb instructor, you will be highly recommended to all potential future drivers! Cheers all""
"Has been a great experience from completing the theory test right up until passing the practical"
""Thank you very much. Has been a great experience from completing the theory test right up until passing the practical. I would like to thank you and the Castle Driver team for the support and assistance throughout and in particular Cliff, whom was very supportive, patient and professional over the last couple of days. Passing first time with a few minors would not have been possible without his expertise and brilliant approach which not only prepared me for the test but also gave me lots of confidence during it. Please pass on my regards to Cliff and thank you again for your assistance throughout the process. all the best for the future.""